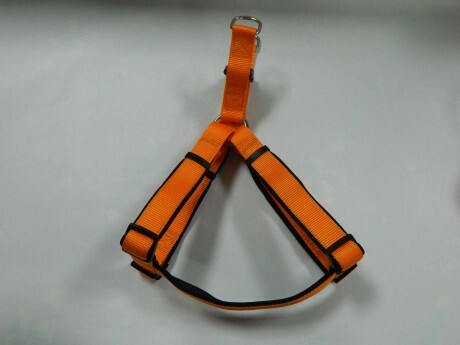 Dog Harness, Comfortable Step-in Harness-Hi-Light International Inc.
Dog Collar Size-We have size for both inch and metric for your option. 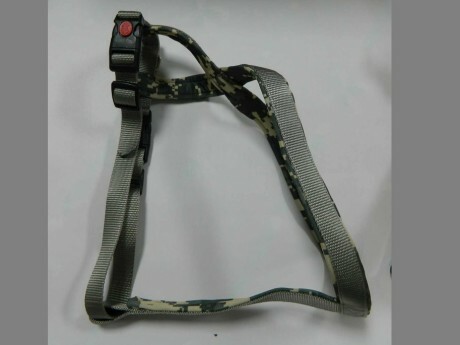 •Easy to lay the harness and put right & left paws in & snap on. •Adjustable Strap to fit on your dog. •Durable plastic buckle and sturdy sliders allow for easy adjustment. •Colors- different webbing colors are available.